An enterprise which wants customers to memorize them should develop a brand name. We know the company brand, product brand, and personal brand. Today we talk about the personal name. You have your personal brand when you are a founder or an expert. When your business becomes a part of your life, you are making a personal brand. 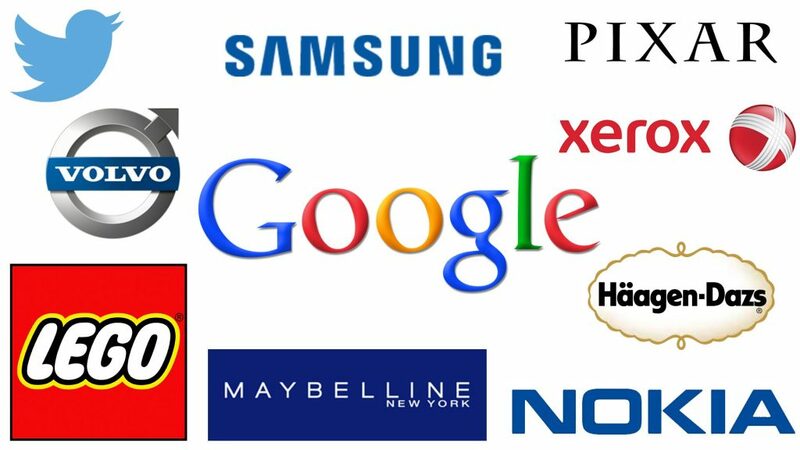 Many successful companies have brands which are connected with their entrepreneurs. For example, Microsoft’s personal name is Bill Gates. Apple’s personal name is Steve Jobs. Great founders are personal brands for their companies. A good personal brand can assist public relation campaigns, form a stable presence, and catch more trust from shoppers, etc. If you are running an online business, you can use some tips as follow. You should be online often. You can post statuses on social networks, comment on posts and interact with followers. It’s good for you if you have many followers. You show your thoughts and opinions. If internet users have a fondness for them, you get reputation somehow. As followers like you, they can like your business too. Followers can become real customers soon. 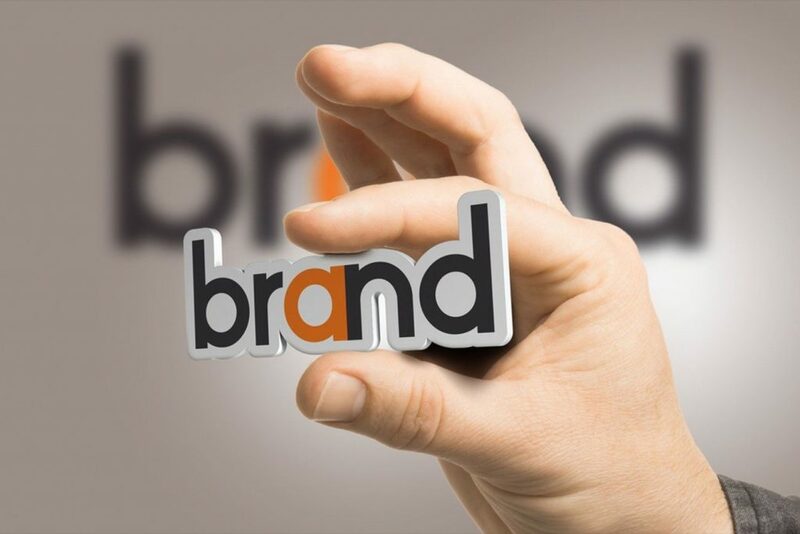 A good story may help you reinforce your brand name. You are advised to focus on your passion, motivation, roots, and targets. Choose parts which are worth sharing. Make readers feel your faith and love your life story. You can tell the progress you establish and develop the business. When customers sympathize with you, you earn their trust. You aren’t forced to be one of a kind. Just be yourself. It’s necessary to add your profile to the personal brand statement. You need to concentrate on three factors when creating a personal brand statement. They are the target audience, meaningful lessons, and uniqueness. You bring your story to everyone through content marketing. Take advantage of content marketing strategies to take your brand worldwide. Content which you create needs to contain your brand name. The content you use shows your personalities and your life. Customers can have a liking for you through content. 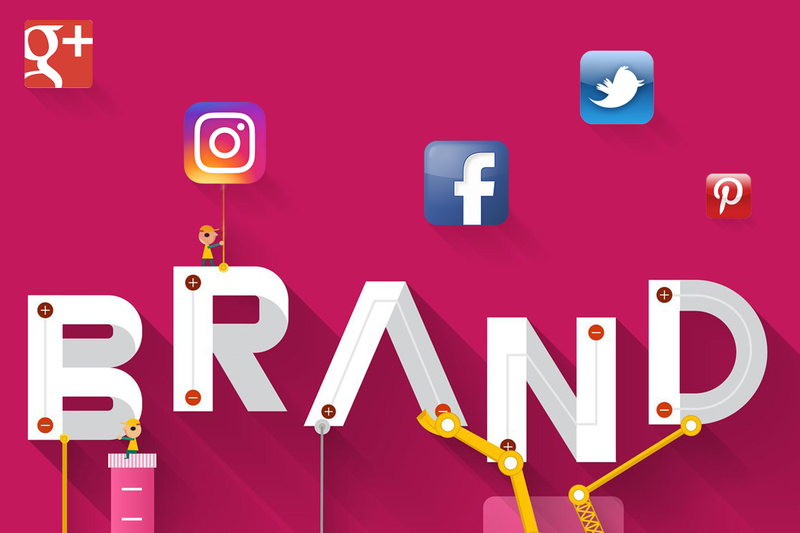 You can promote your brand on many networks. You can make vlogs on Youtube, podcasts, or upload stories on Instagram. You get profile better to attract more readers or followers. If you have a store on Shopify, you should consider producing a personal brand name. Autoketing offers email with love and Shopify facebook chat box.